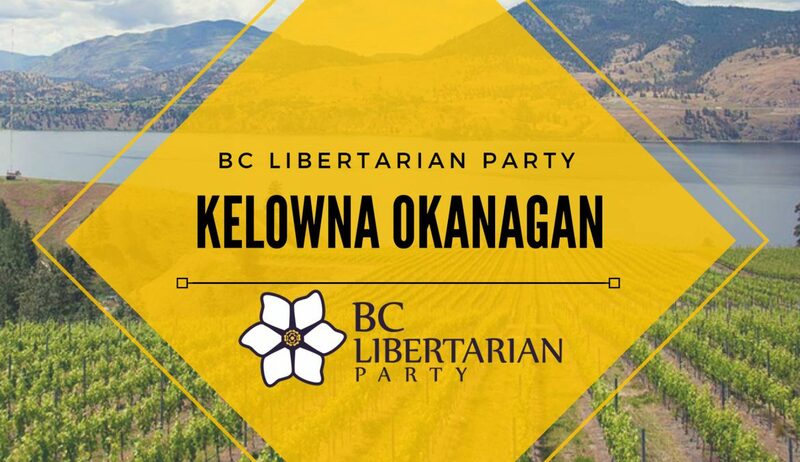 The BC Libertarian Party is excited to announce that it is forming a constituency association for the Okanagan region. This CA will cover the Boundary-Similkameen, Kelowna-Lake Country, Kelowna-Mission, Kelowna West, Penticton, and Vernon-Monashee ridings. The founding meeting will be held in the Dakoda’s Sports Bar & Grill Legends Room from 6:30 PM to 10:00 PM on Tuesday, November 27th. The event will be free to attend for any BCLP party members, and we will be happy to sign up new members at the door. If you’re a liberty minded individual, we want to see you at the founding!